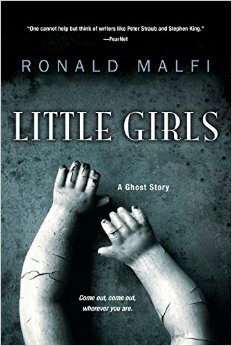 Little Girls/Ronald Malfi Publicity Page | Oh, for the HOOK of a BOOK! 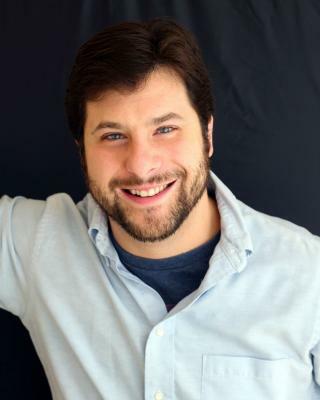 Welcome to the publicity page for Little Girls (publication date June 30, 2015), a novel by the award-winning novelist Ronald Malfi, published by Kensington! This page is managed by Erin Sweet Al-Mehairi and Tim Busbey of Addison’s Compass Public Relations and Hook of a Book Media and Publicity. If you’d like to join the tour, please e-mail Erin at hookofabook@hotmail.com. Malfi is a master of suspense and atmosphere for ultimate creepiness! We are thrilled and honored to be working with him. This page will be updated almost each day with new stops and current links, so come by often to see the reviews, interviews, and fun guest articles. Follow along and pick up a copy for your next late night read this summer. Ronald Malfi will be there signing books! MORE TOUR STOPS TO COME for August, assigning now!! If you missed signing up, e-mail Erin at hookofabook@hotmail.com!